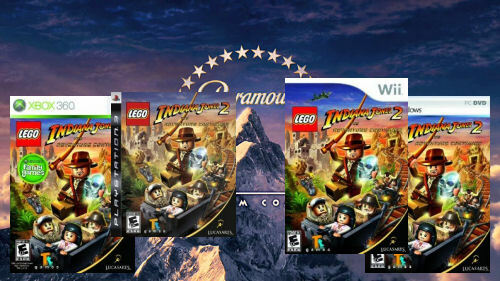 What may be lost amongst a solid fall season of games is the family friendly title LEGO Indiana Jones 2: The Adventure continues. Out now for the Xbox 360, PlayStation 3, Wii, and PC - the game supports two player local cooperative play through the whole adventure with drop-in and drop-out play. The truly unique thing about the title is a cooperative level builder mode much like Little Big Planet provides, except with LEGOs! Just don't make anything with snakes in it, even LEGO Indy hates snakes! Page created in 1.2199 seconds.